Congratulations to the Collaborative Novel Contributors! StarkLight Press would like to give a shout out to Laura Tyndall, who spearheaded the Collaborative Fiction exercise for the month of January. Laura gathered together a set of authors who contributed a chapter each to a mystery novel, writing the plot and developing its characters as they went along. Our own Virginia Carraway Stark was amongst these writers, and a big congratulations to her for completing her chapter! 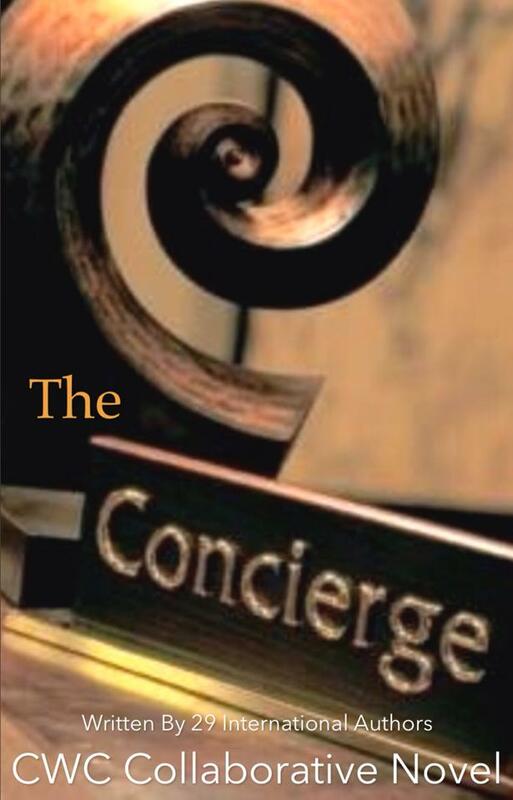 Sales from The Concierge will go to a charity devoted to developing literacy and sharing the love of books. This entry was posted in Uncategorized and tagged collaborative writing challenge, Laura Tyndall, The Concierge. Bookmark the permalink.